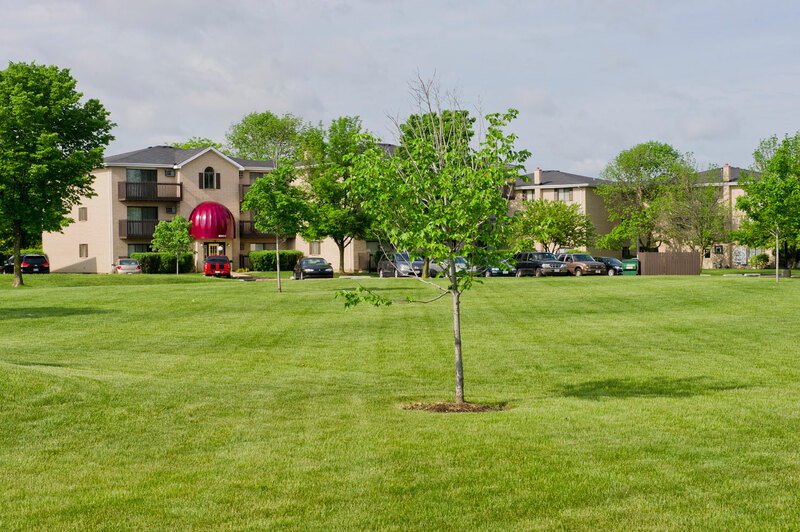 Apartments of Orland is a 252 unit community located just south of 159th Street in Orland Hills. Our first floor one bedroom apartments and second and third floor two bedroom apartments feature neutral colors, updated appliances and balconies. I’ve lived in The apartments of Orland for five years and I just love it… …Whenever I have a work order request, it is always done the same day. Apartments of Orland is a great place to live! Absolutely excellent apartments and staff. Everyone working here is so helpful and kind, and genuinely good people. 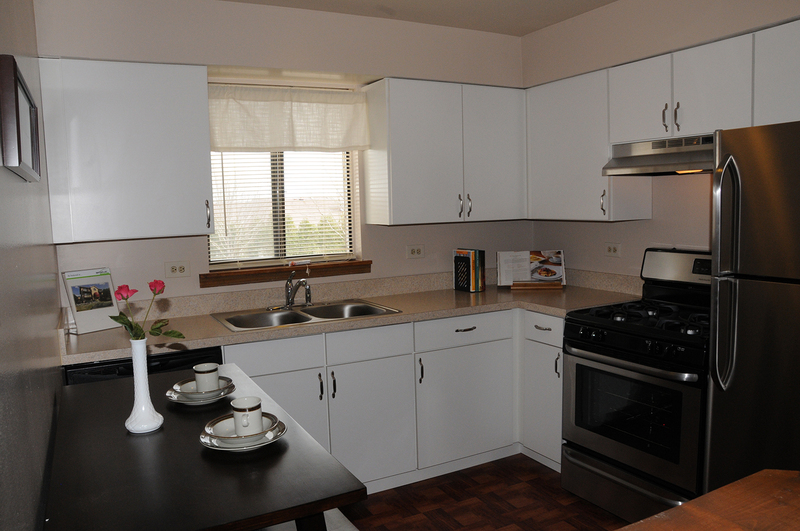 The apartments are in great shape, and any problems are taken care of quickly. Highly recommend! I had lived at the Apartments of Orland for 5 years and it was great. If anything broke, they were out that day or the next to fix it ASAP. When I was ready to start looking for a place to buy they were very accomodating and will to work with me. Quite, clean and close to all of the shopping of down town Orland. I would recommend this to anyone looking to rent in the area! I give the Apartments of Orland an A ! After living here for nearly a year, I’ve had nothing but positive experiences. The apartment was super clean, move in was easy, and furniture delivery a breeze. Everyone in the management office is friendly, helpful, compassionate and professional. The entire complex is very well maintained. The snow is promptly cleared, landscaping is great, laundry rooms are clean and always functional, and each unit has a generous storage space. I sleep well knowing that everyone who resides here has a criminal background check completed during their application process. The entire area is well lit and is very safe. This complex is also within five minutes of a Super Wal-Mart, shopping, fast food, gyms, fine dining and Metra service to Chicago. This is the best place I have lived in the past twenty years. Any repairs have always been addressed promptly, professionally, and with a smile. This is a great place for singles, young professionals, and families raising children. If you have children, please know that the local elementary, middle, and high schools are of superior quality. At the same time, it is super quiet and a great value for the rental price. If you’re considering moving to Chicago, you can live here and commute via train or car, either way it takes about 45 minutes to reach the city. I lived there for seven years before buying a condo and absolutely loved it there. Office staff are friendly, efficient, and always on top of things. Maintenance staff is fast and efficient. Grounds are very nice. Snow removal is exceptional. Great setting, staff, neighbors, location. Excellent rental experience. 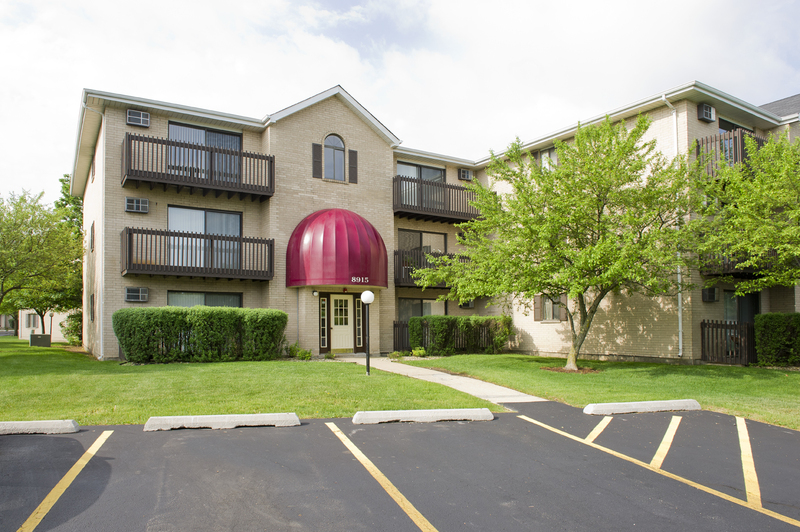 Located in the heart of Orland Hills, Tinley Park and Orland Park commerce region.